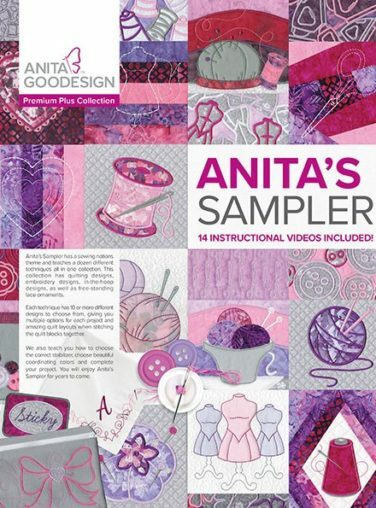 You cannot add "Anita Goodesign Free Motion Frenzy Embroidery Collection" to the cart because the product is out of stock. Because Les Fleur contains very elegant embroidery designs, we decided to stitch it on black silk. We rarely stitch on black fabricThe end result is both unique and stunning. 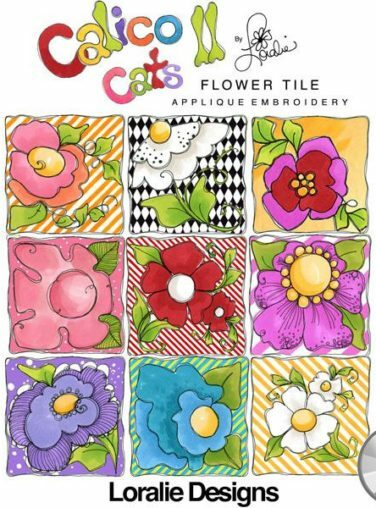 There are three different flowers, and each of those flowers is created using three blocks. 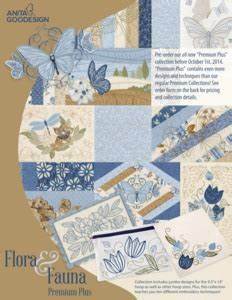 The border is created using 5 different designs and divides and surrounds the flowers.